Can he continue the success of 'Chalo' ?? SIBY JEYYA January 6, 2019 17:30 IST Can he continue the success of 'Chalo' ?? 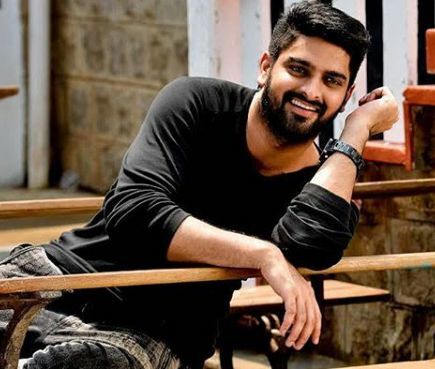 After a string of failures and numerous unwarranted cameo appearances, the young and promising hero Naga Shourya finally tasted moderate success with the help of the Venky Kudumula directorial venture Chalo, which turned out to be a surprise success venture. The college campus love story set at the backdrop of two warring villages in Tiruppuram a fictional town was also the debut of Sandalwood beauty Rashmika Mandanna, and the film was liked by Telugu audience especially because of the cute chemistry and love sequences between the lead pair. Now, Naga Shourya is all set to transform himself into an action hero for a Tamil movie and he hopes to score big with this venture. 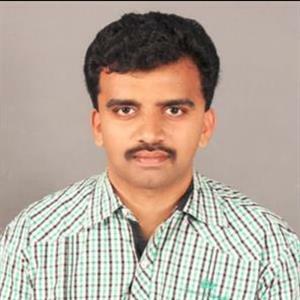 His last venture 'Ammamagarillu' was a dreadful venture at the Box-Office.